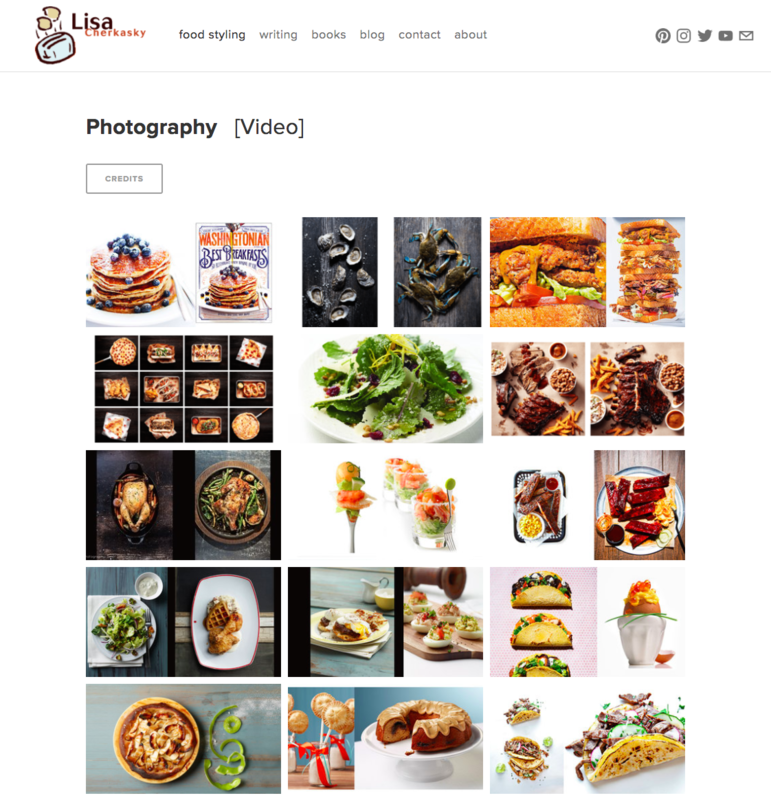 Everyone should have a website as beautiful as mine. Working with Jim could not be smoother or more enjoyable. He has created a website for me that is beautiful, simple to navigate, bountiful without being crowded and modern. The layout is familiar enough for comfort while perfectly expressing my unique skills and personality. Jim is always responsive, flexible and quick with solutions. Also, ever important, I was very happy with the costs involved. Thank you, Jim! 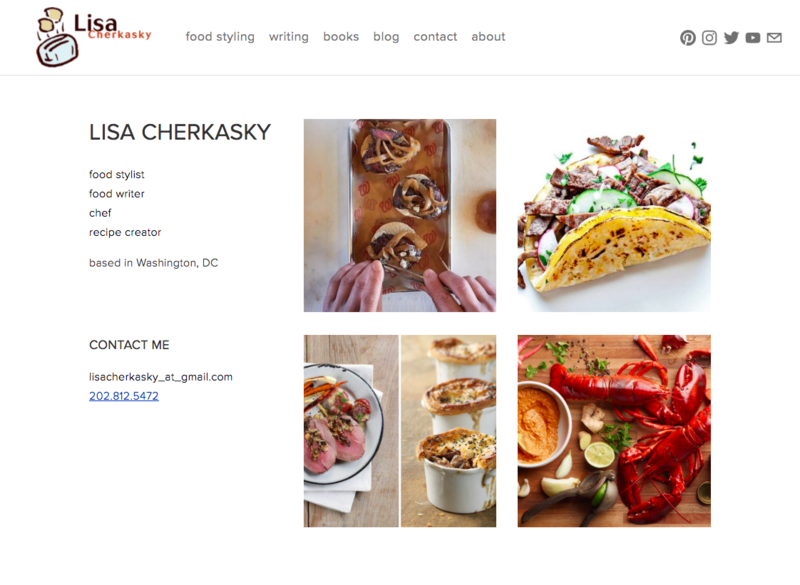 A portfolio website design and development on Squarespace for Lisa Cherkasky, a Washington, DC based food stylist, writer and chef – lisacherkasky.com. 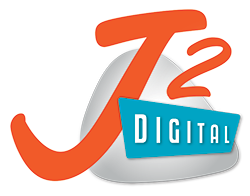 For more information about this project please contact me.